The reports of his era never ceased to hail his many virtues, saying that at times both his colleagues and opponents alike could do more than stop and admire. 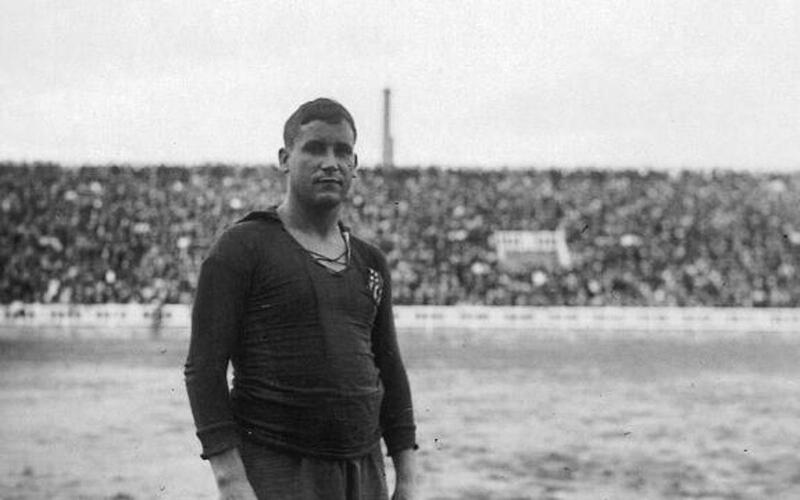 He was the ideal complement for the likes of Samitier, Sagi-Barba, Alcántara, Piera and company, making him one of the fundamental elements of the Golden Age of Barça in the 1920s. He gave everything he had on the pitch, to the extent that he’d even yell at his opponents if he didn’t think they were pulling their weight. "If you don’t want to fight, then I’ll do it alone!” he famously yelled on one occasion. He was part of the first ever Spanish national side that won silver at the Antwerp Olympics in 1920. When Sants was founded in his childhood district, he decided to join the green-and-whites, where he was also handed an administrative position, but he’d return to Barça a year later and also become an international again. The Club held a special tribute for him at the Les Corts grounds on June 17, 1928, on the occasion of his retirement.